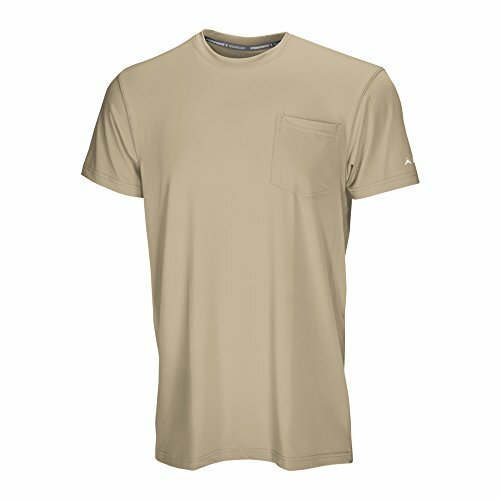 The go-to shirt for men that love to keep comfortable and cool on the job. Loose and long fit for ease of movement with UPF 50+ Sun Protection! Dampen shirt with water and provide airflow for an instant cooling effect or put on for all day wear and comfort! If you have any questions about this product by Arctic Cool, contact us by completing and submitting the form below. If you are looking for a specif part number, please include it with your message.